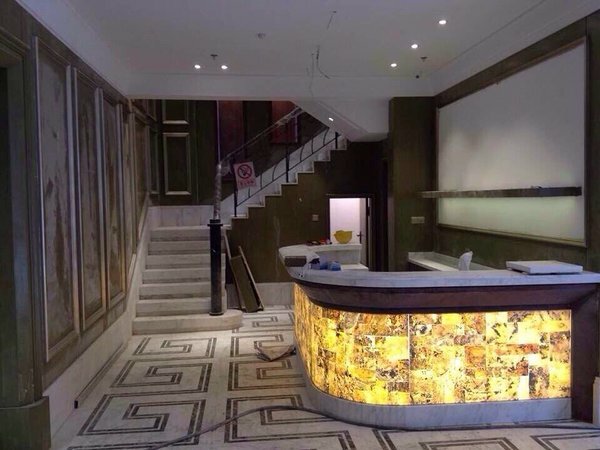 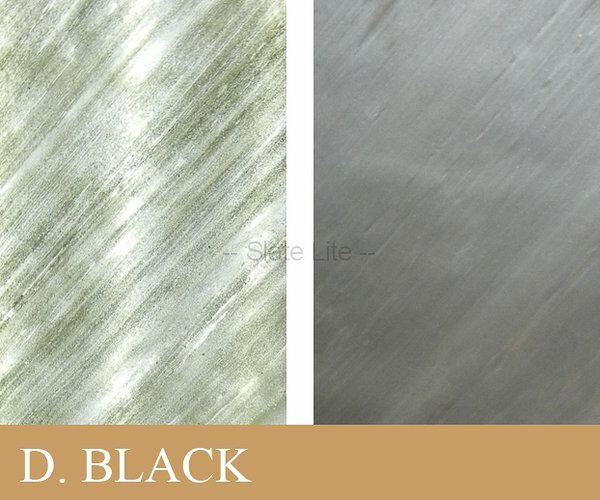 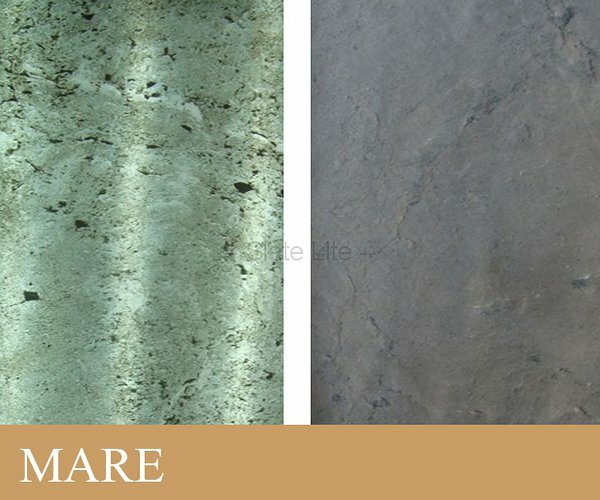 Translucent Slate-Lite is an extraordinary design product. 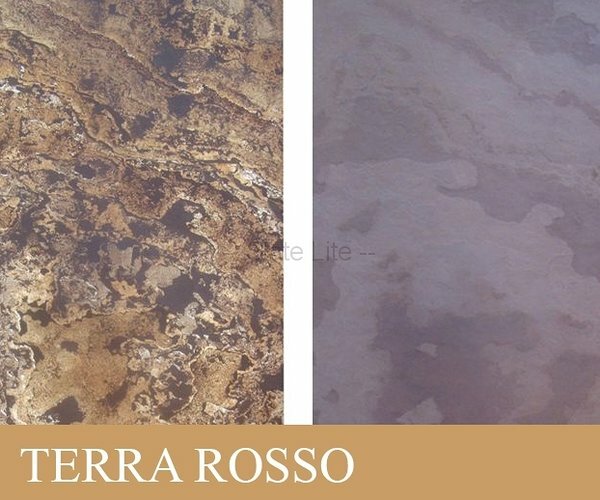 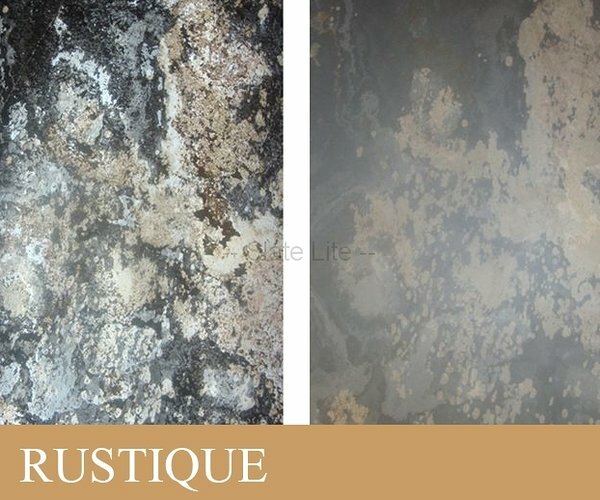 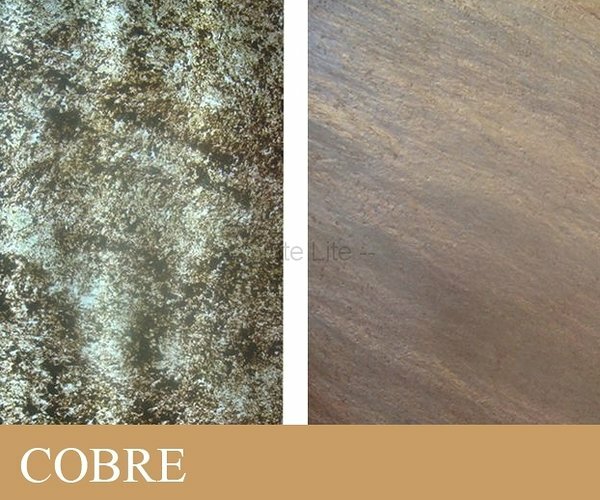 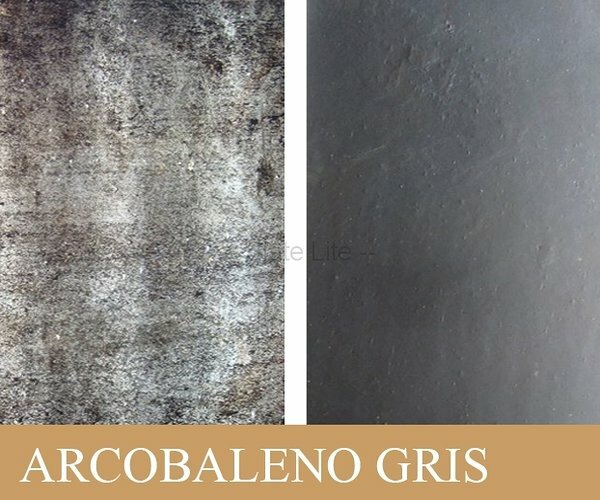 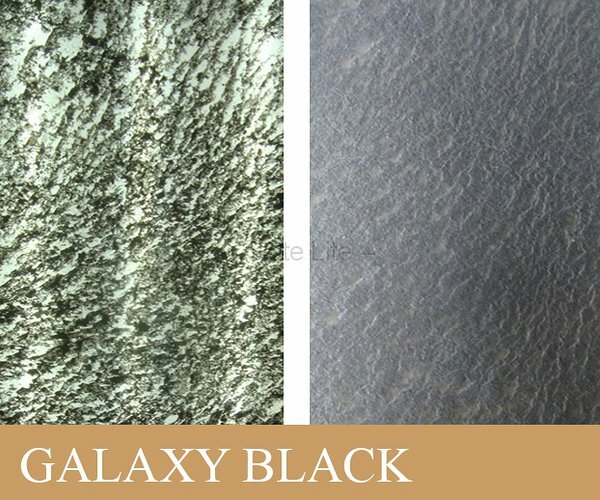 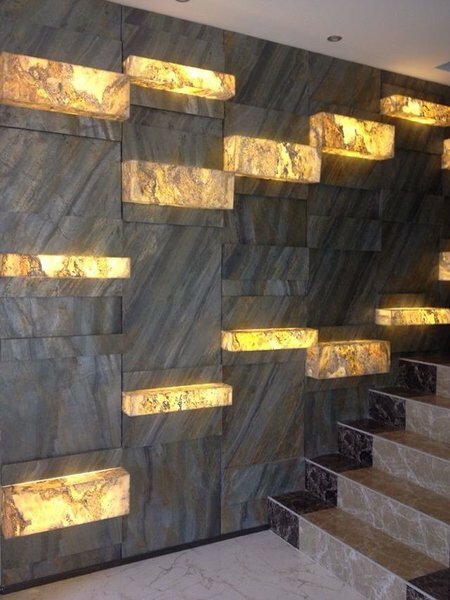 The incredible translucence of the stone can create an eye catching thrill almost anywhere. 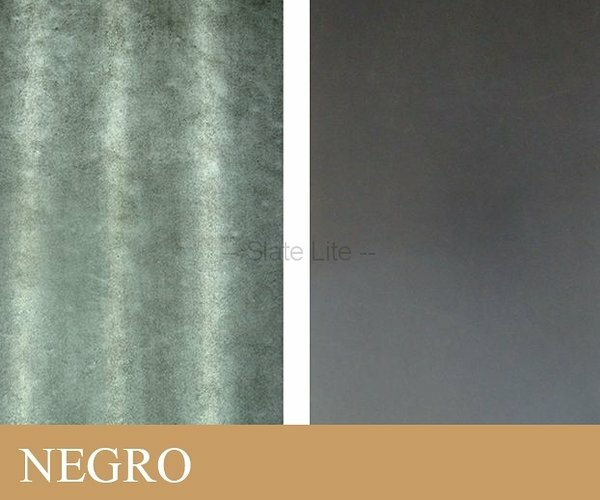 The translucent Slate-Lite has all properties of the classic Slate-Lite material and additionally can be backlit. 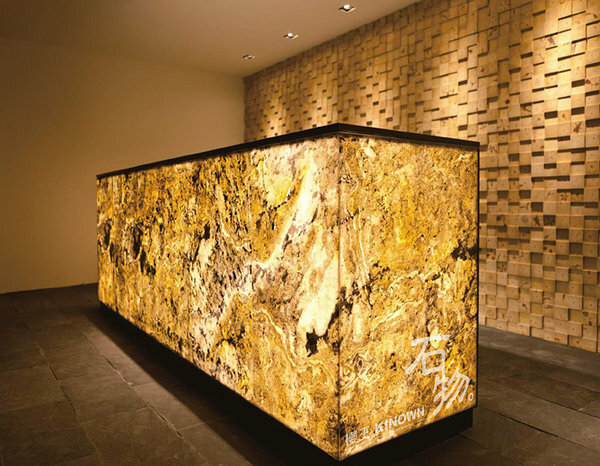 Without light the Translucent Slate-Lite appears as a massive stone panel, but once it is backlit a beautiful warm light shines through the surface. 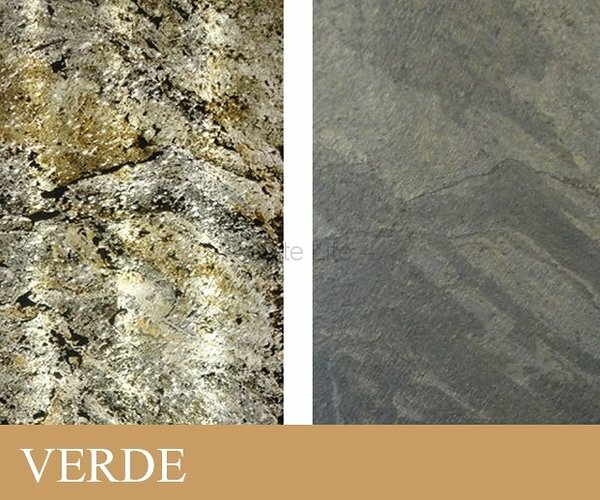 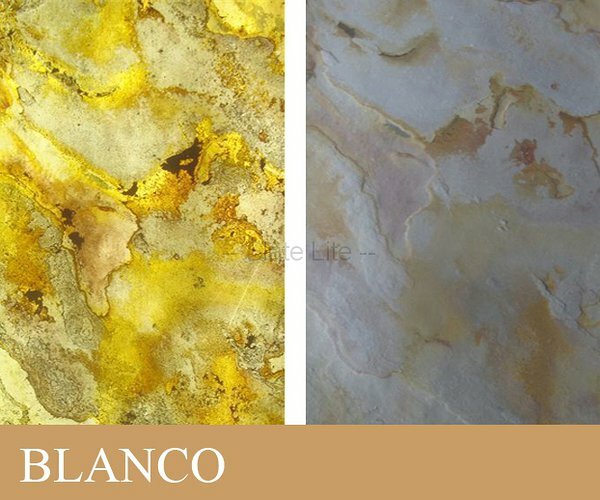 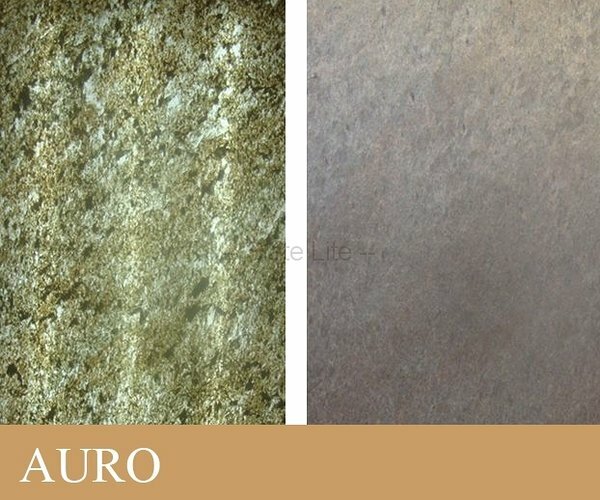 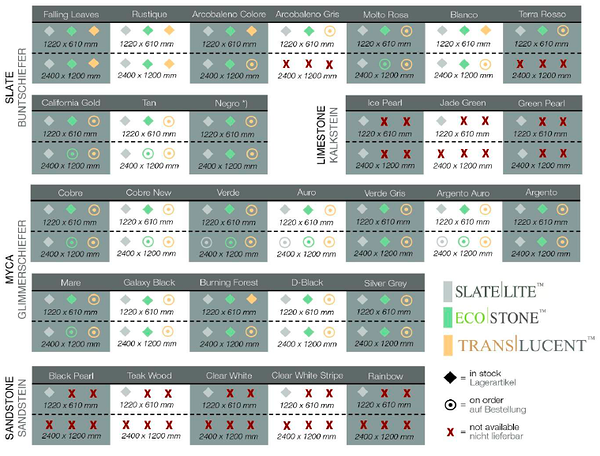 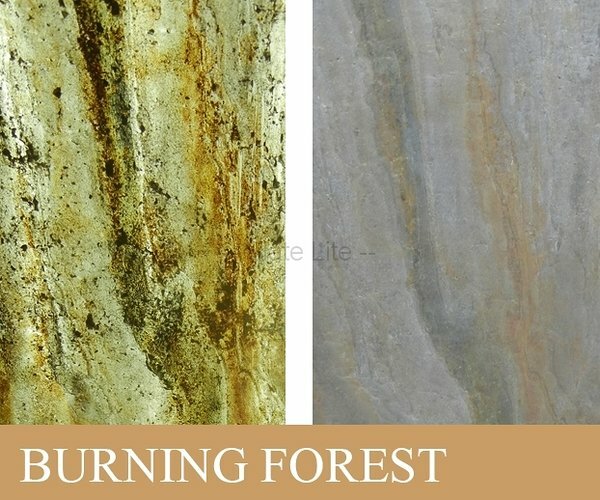 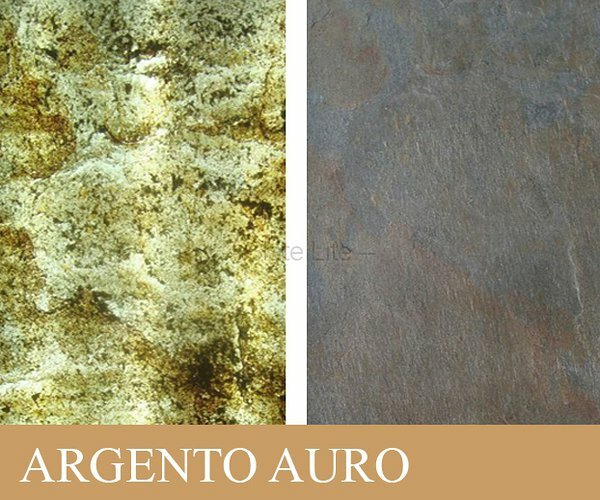 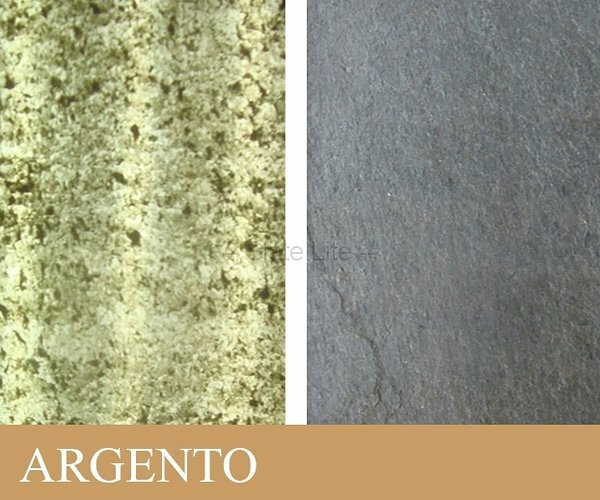 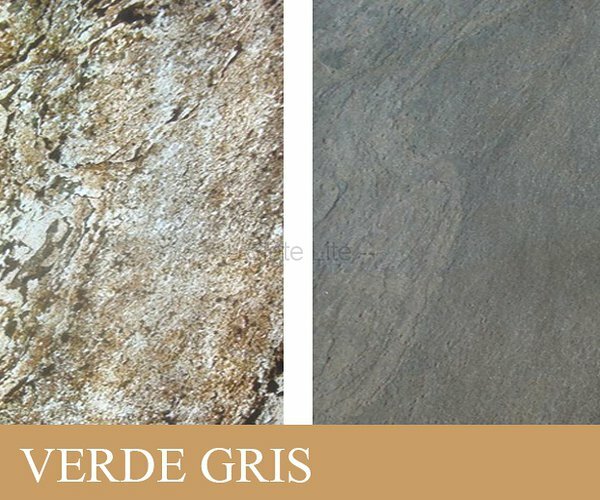 There are 2 variations of Translucent Stone veneer structure, each structure has own color variations. 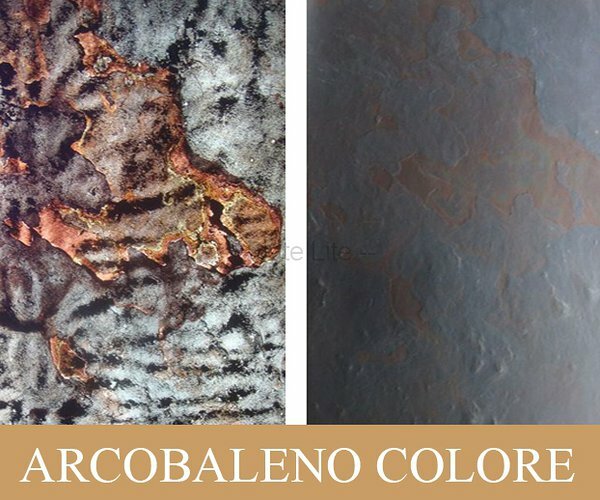 Please refer to color variations below. 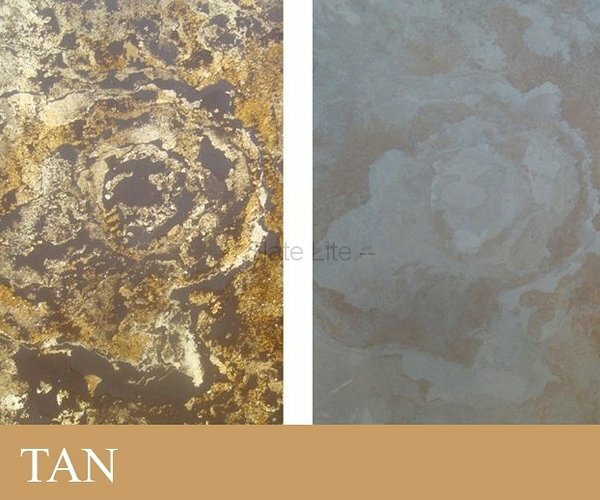 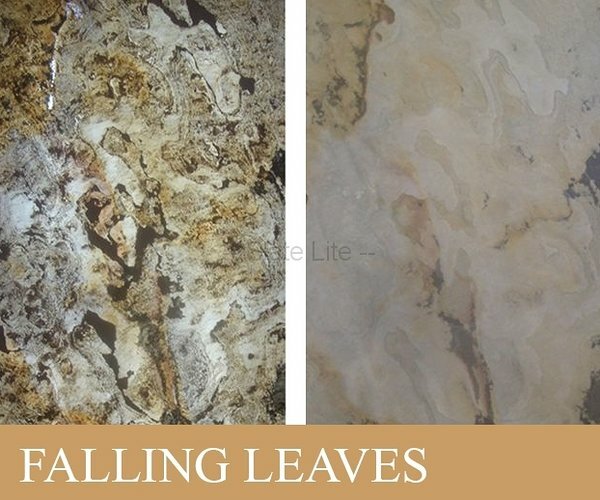 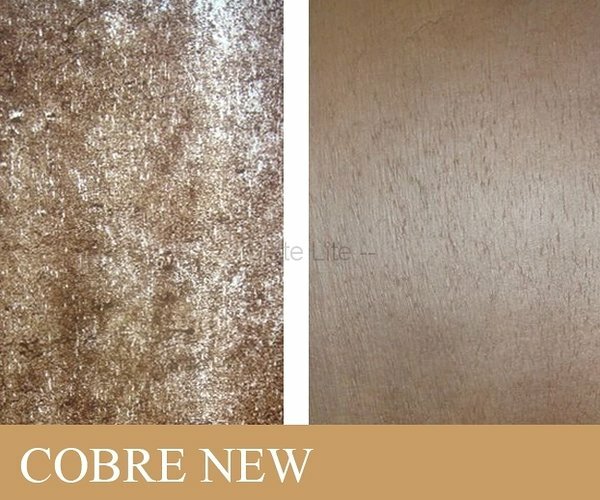 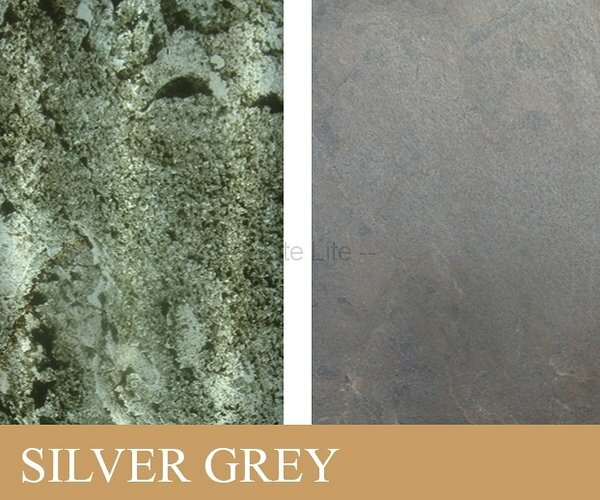 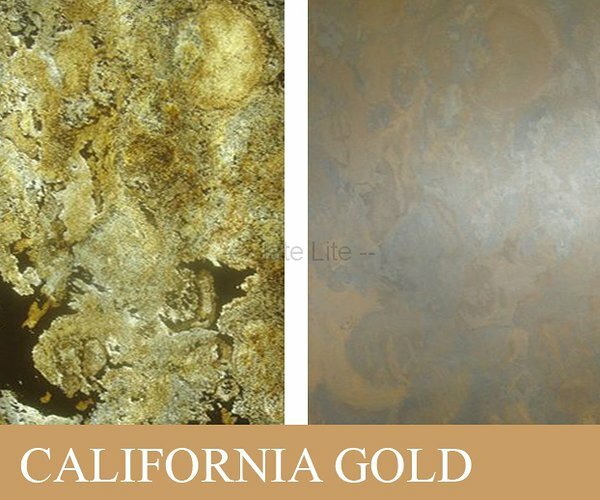 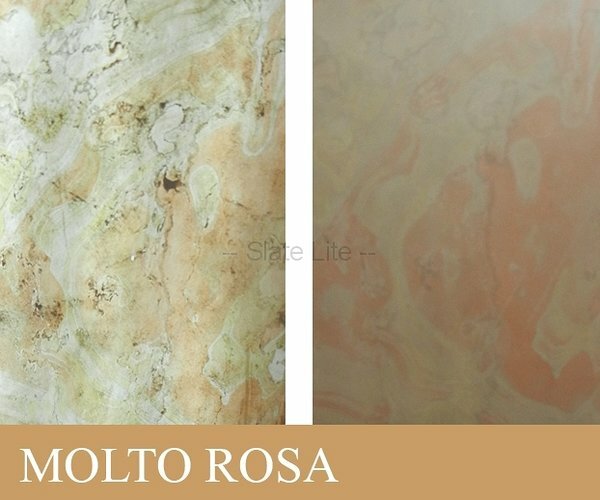 For more details please visit our premises to check the samples.